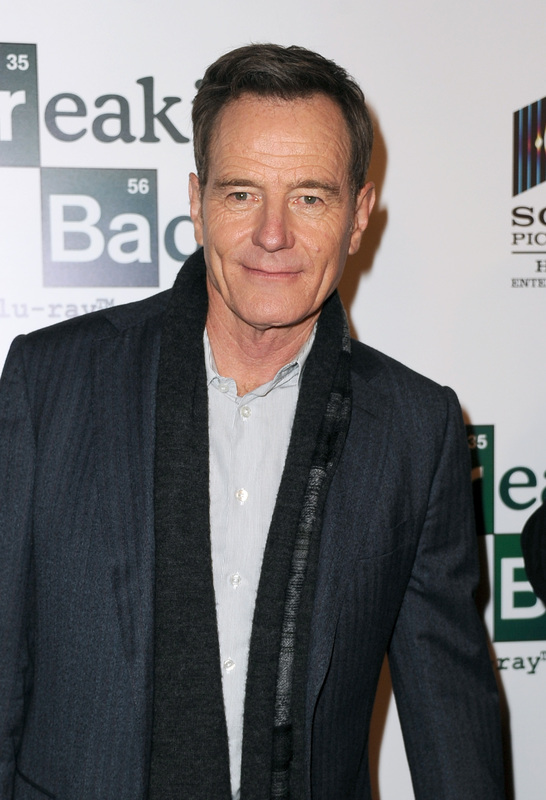 Accepting the award, Cranston thanked the Hollywood Foreign Press, even though this is the first award they've ever given the show. The actor also thanked "genius" showrunner Vince Gilligan, the rest of the cast and AMC. Oh and his wife, who he almost forgot — nice save. Try not to feel too bad for the losers — this was each of their first nominations for their current roles, and all of their shows have already been renewed for a second season. So congratulations Cranston, we'll miss seeing your name among the nominees next year. Click here for more 2014 Golden Globes coverage on Bustle.